SaveGames for Non-Jailbroken and Jailbroken. Download the savegames backup and extract it. 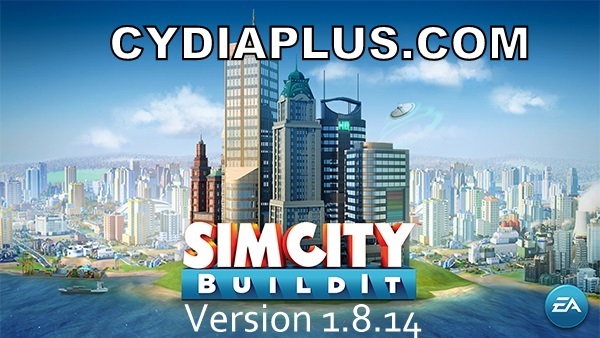 Put the documents folder in the 「Application/SimCity BuildIt」 using (iFile, DiskAid, iFunBox...) or other apps. It will ask you to replace the old documents folder, do so. Launch the game and don't load save from iCloud.